Dinh Bao Yen, 25 years old from Ho Chi Minh City, is a freelance actor. 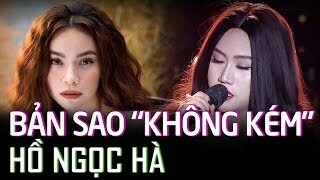 Bao Yen perform the song "Em Ngày Xưa Khác Rồi", singer Hien Ho's hit song. 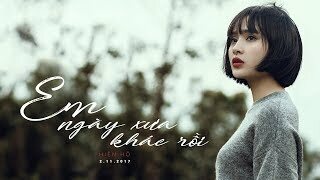 With inspirational vocals, each song is sure and high notes make listeners conquer Thanh Ha coach. 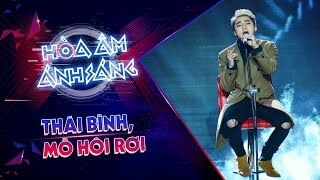 The Voice Vietnam 2018 with 4 Trainers: Tuan Ngoc, Thanh Ha, Tuan Hung va Ho Hoai Anh. 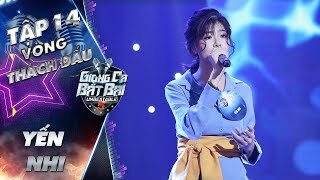 The Voice Vietnam is a talent search competition, giving the opportunity for singing enthusiasts to shine on the professional stage. There is no star of success without talent and hard work. Therefore, all contestants will have to undergo many challenges in order to achieve the highest position. They are really capable and converge enough factors to pursue a professional career. 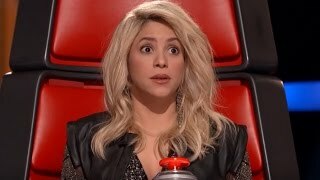 The core values ​​The Voice wants to affirm and emphasize are excellence in singing, which is a prerequisite for all contestants. 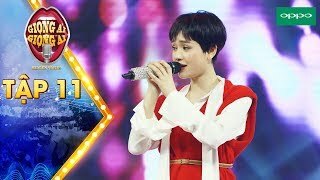 In contrast to other musical talent competitions, the visual and vocal elements that go together or the appearance of the candidate's appearance may be a plus for a singer who is not really good. But in this contest, the vocal element was placed first and all focused on vocals.